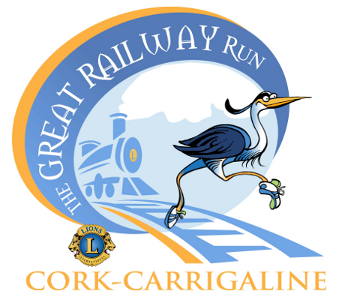 The Great Railway Run is a charity running event organised by the Carrigaline & District Lions Club with the support of Carrigaline Road Runners AC. 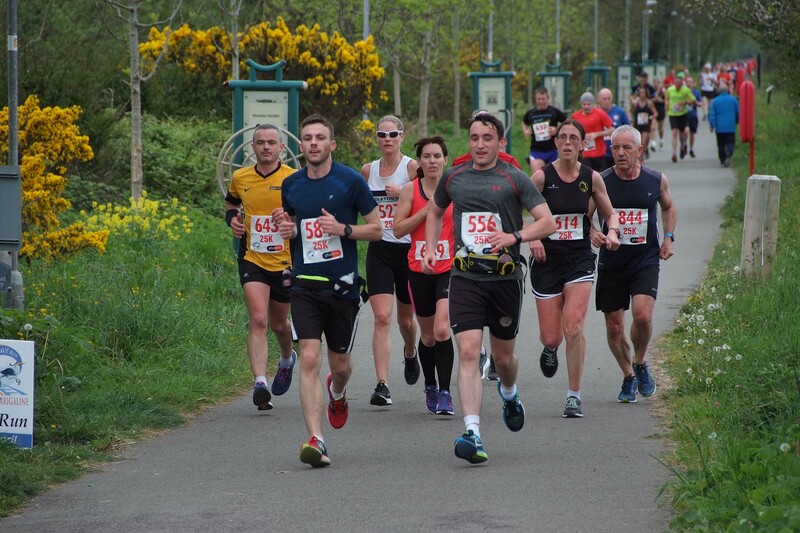 The event features 10K and 25K distance options and takes place ​along the route of the old railway line from Cork city to Carrigaline. 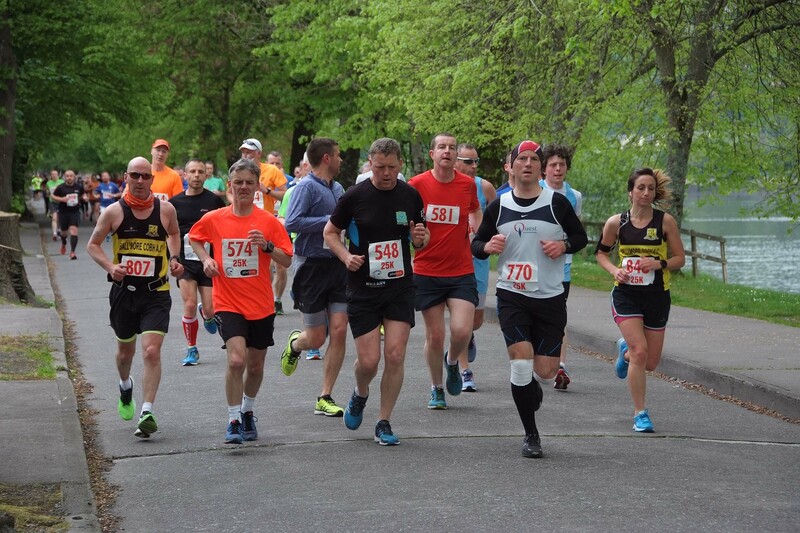 The courses are professionally measured and chip timing is provided. 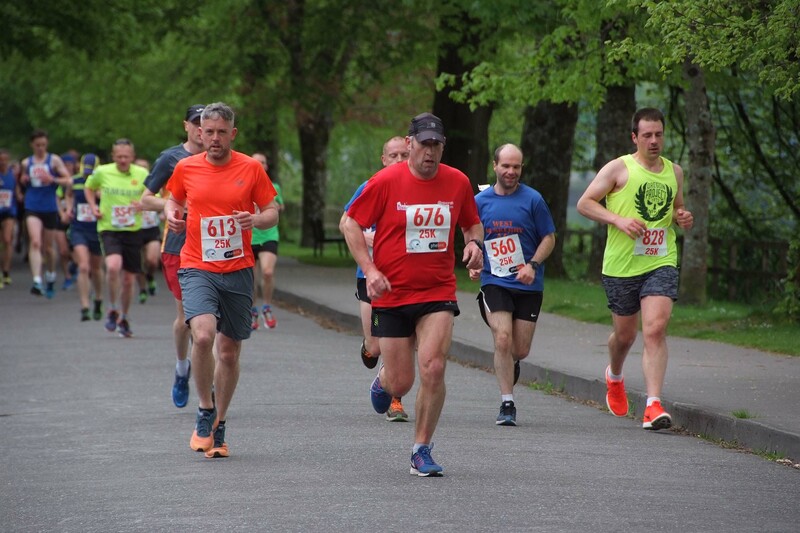 The predominantly flat route passes through Blackrock, Mahon, Rochestown, Passage, Monkstown, Raffeen and Shanbally before finally chugging into Carrigaline. Follow us on Facebook. 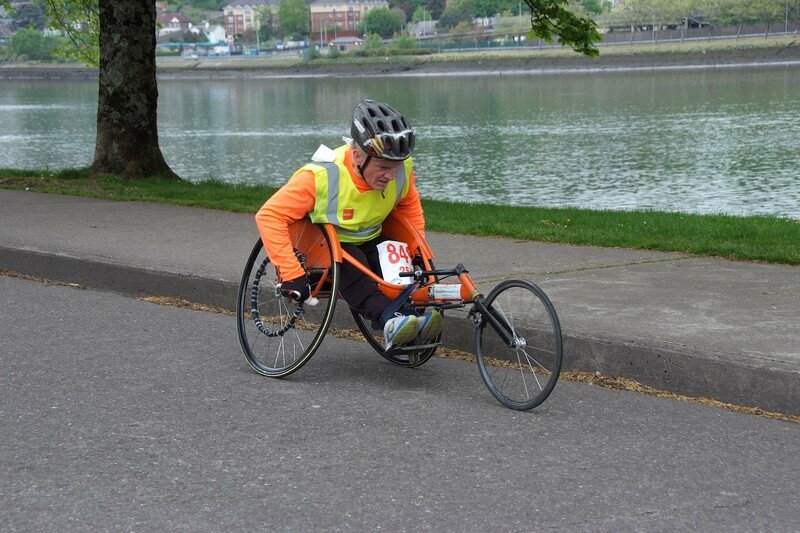 10% Early Bird discount available if you register on-line by midnight on 28th February! 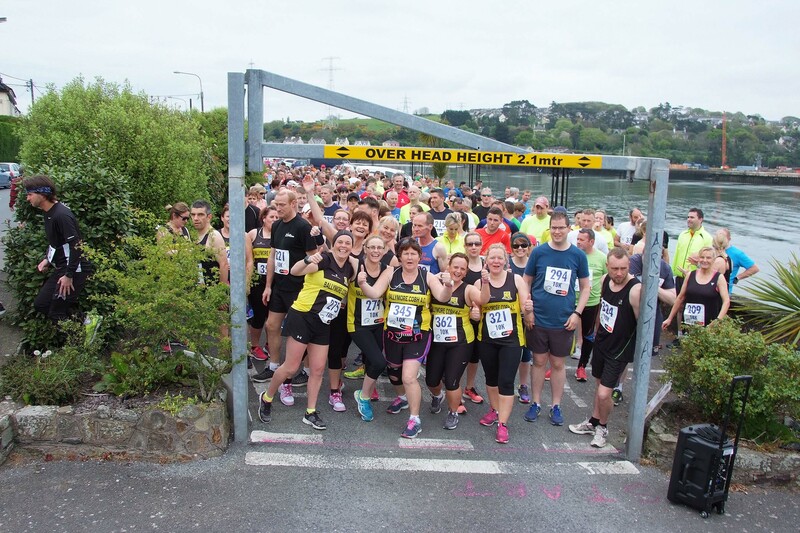 The 25K run will start at 9:30am in Centre Park Road and follow the old railway line that skirts the shores of Cork Harbour. 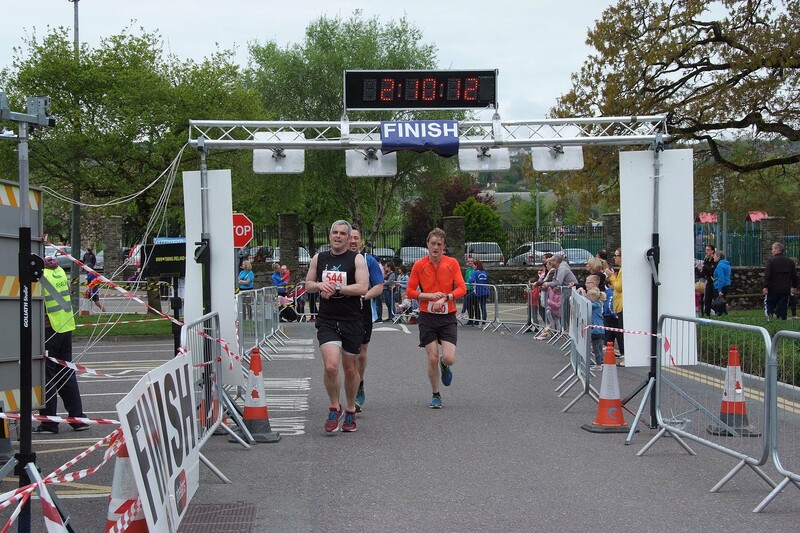 The race will finish in Carrigaline at the Lions Youth Centre on Church Road. 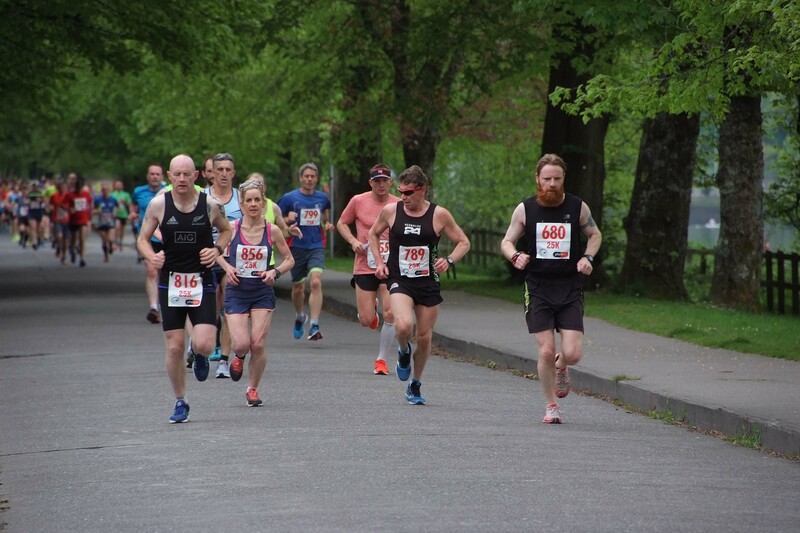 The 10K run will be held on the same day along the latter part of the same route with a separate start in Monkstown at 11:00am and also finish in Carrigaline at the Lions Youth Centre.